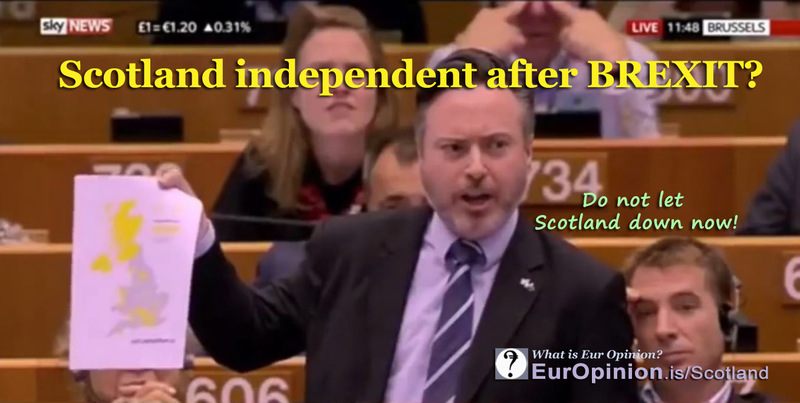 Would you welcome Scotland as independent country in the EU? Should Scotland as independent country enjoy an accelerated process to join the EU? In 2014, Scotland held a national referendum. The voters were asked: "Should Scotland be an independent country?" 45% of the voters answered yes and 55% answered no, with an 85% participation. (wikipedia). The main reason for many no-voters was the fact that they wanted Scotland to stay in the EU. Now that Brexit is going to take Scotland out of the EU, it is quite likely that there will be a new Scottish referendum.